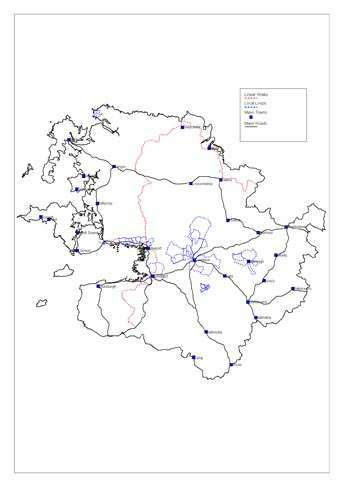 Accommodation for Walking and Cycling Mayo. We’re well set up for walkers and cyclists in Lough Lannagh which is soon to be part of the Great Western Greenway. With spacious accommodation for walking in Mayo, several trails are within a few minutes’ drive and for longer hikes, why not use Lough Lannagh as your base?